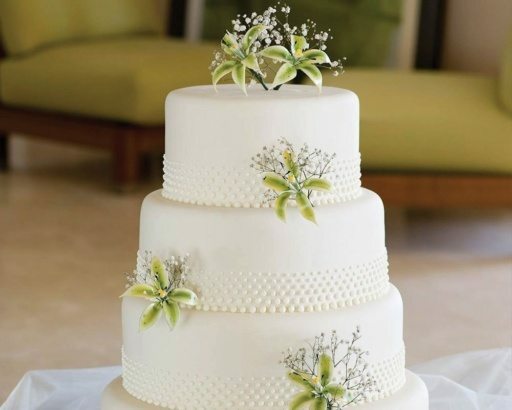 We know that your special day has to be perfect and Stonham Barns can create that perfect day just for you. 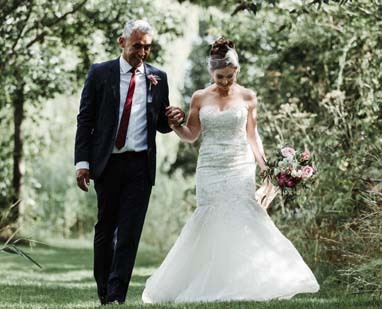 Located in the stunning Suffolk Countryside this peaceful and romantic venue offers wonderful facilities in beautiful surroundings ideal for those perfect photographs. 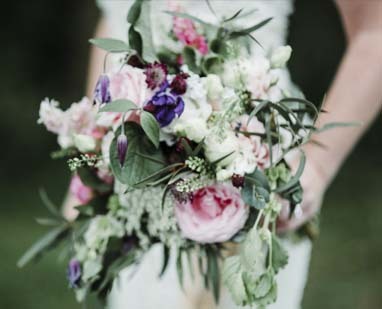 Our friendly and helpful team are always available to organise a personal package to make your dream wedding perfect and will be on hand to turn any ideas you have into reality. 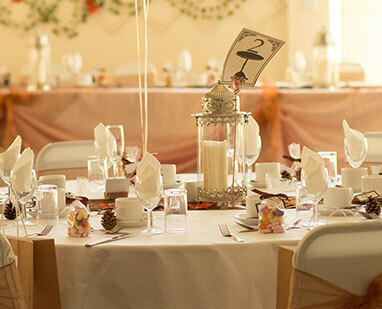 The Barn is beautifully decorated where you and your guests can enjoy excellent food and drink. There is a fully licenced bar, modern kitchen and it is fully heated. There are male/female facilities and separate disabled access and facilities. 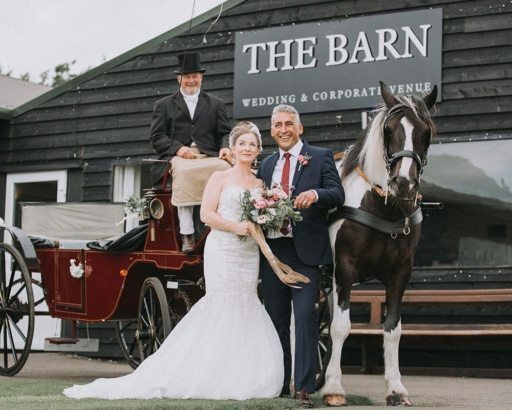 The Barn also has a stage and dance floor, if you want to make use of that and you require music or entertainment for your reception, let us know whether you would like a live band or disco and we can arrange it for you. 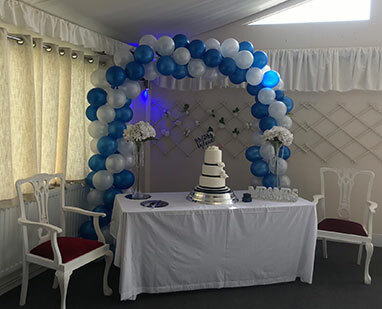 Food packages are created by our in-house caterers, they have many options already but if these not to your liking or you need special dietary requirements they are able to work with you to create something more suitable. 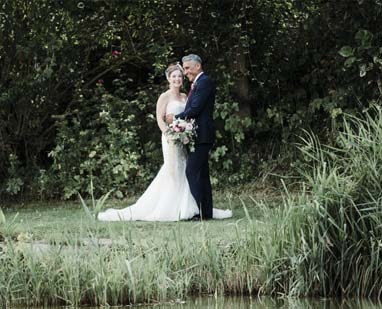 Our onsite wedding photographer Tanya Alexanda can take all your perfect photos in these beautiful surroundings. Why not have a Horse and Carriage to make the day extra special - Contact Stephen Foster Alde Driving on 07936 023114 for more details. 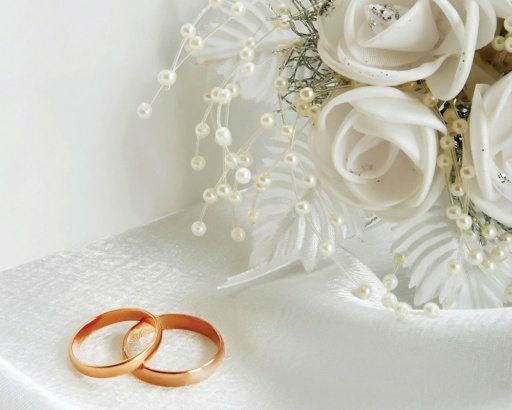 We have onsite accommodation available so if you and your guests would like to stay after your wedding discuss that with us and it can easily be arranged. 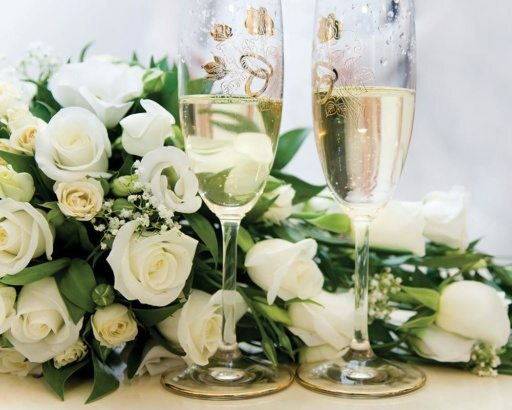 We also have facilities for stag and hen parties, these include golf, foot golf, fishing and hair and beauty packages by Elegant Hair & Beauty. 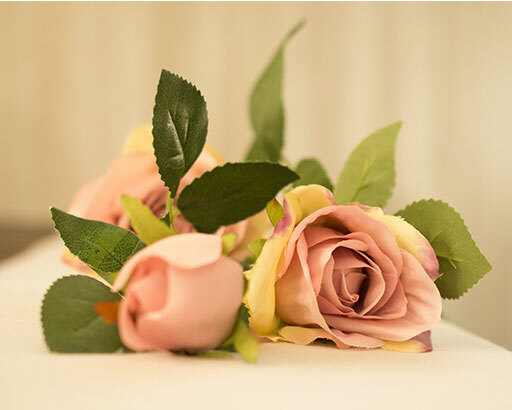 We want you to have a magical day so we would like to get to know you and understand exactly what you are looking for, so please feel free to get in touch to arrange to have a look around and discuss what we can do for you. 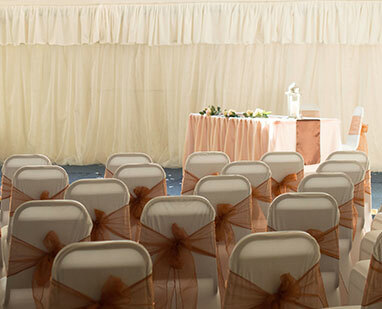 For more information please call our wedding team on 01449 711174.